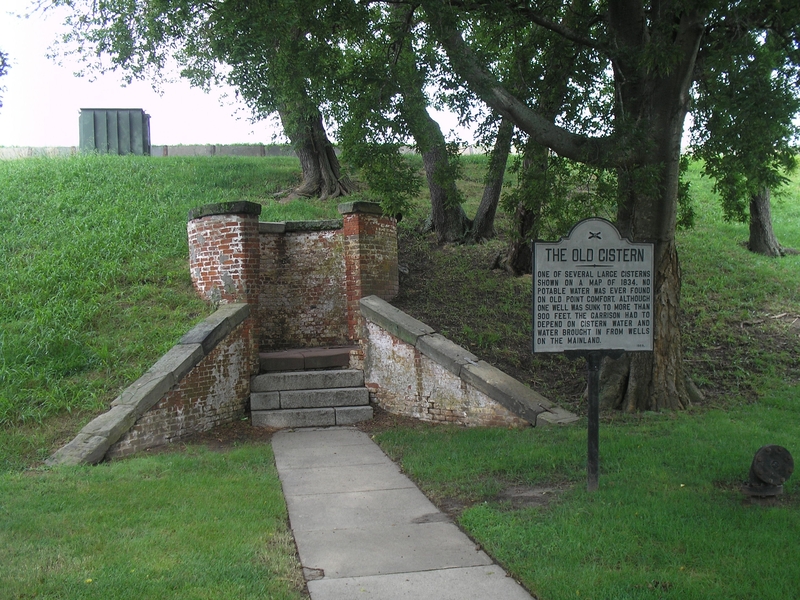 Additional Description: Fort Monroe was originally called Point Comfort. It is beleived to have been named in 1607 by the original settlers of Jamestown. Captain Christopher Newport anchored the Susan Constant near here on April 28, 1607, and members of his crew rowed to this place "which put them in good comfort." Submitted: August 16, 2008, by Bill Coughlin of North Arlington, New Jersey.